Sometimes it’s really hard to be rational and dispassionate about high-end audio gear. Some of it is just ridiculously pretty. And every time the AES show rolls around, you can be sure your right brain’s neurons are going to get all hot and bothered about Blue and Red Microphones and their lovely, vintage-style designs. 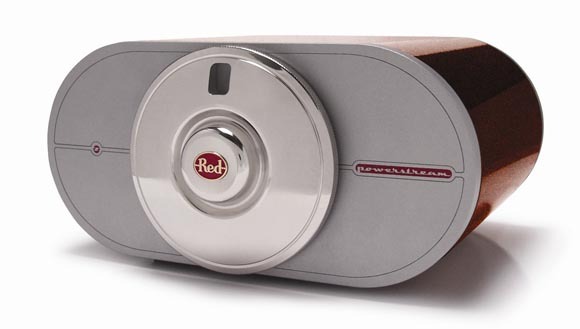 The RED Type A Tube Mic is one gorgeous microphone. It’s also a unique design: you can interchange different capsules for different recording situation, all without ever turning off the mic. (That’s right: you can actually hot-swap capsules.) There’s a serious tube inside: a “hand-selected” ECC88 vacuum tube. This mic isn’t cheap at US$1345, but that’s nothing compared to what some similar mics can cost. 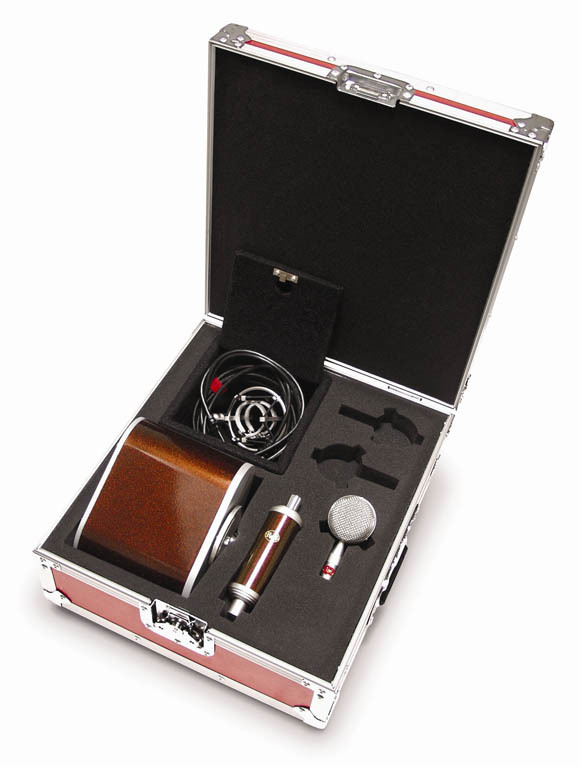 Once you have the mic, the capsules are relatively affordable, starting at US$245. Now, I won’t make a recommendation on this kind of mic, but you have my permission to go seek out your local enabler — I mean, erm, audio expert — and ask him/her whether this is worth it. If you can afford a luxury mic like this, do send pictures and let us know how it treats you.